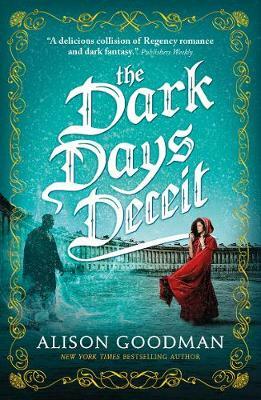 I relished the first two books in this series (The Dark Days Club and The Dark Days Pact) and this final Bath-set instalment is a fittingly thrilling feast of fantastical foe-fighting and illicit liaisons. Spirited Lady Helen might be in the throes of finalising her wedding plans, but she has far greater matters to attend to, such as defeating the Grand Deceiver. Alongside the high-stakes, high-octane action, the delicious duplicity of Helen’s double-life existence further flavours this novel with edge and intrigue. 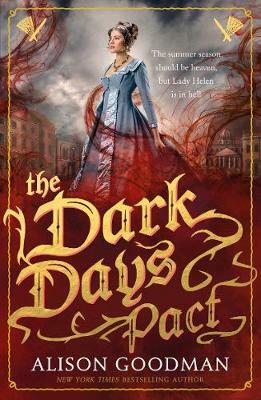 While “her aunt and uncle, along with the rest of society, were under the impression that she had spent the last six months enjoying the delights of Brighton and Bath”, Helen had, in fact, been engaged in “killing murderers, and becoming one half of the Grand Reclaimer with Lord Carlston” as a member of the demon-fighting Dark Days Club. Talking of whom, Helen’s relationship with Carlston is a frisson-fuelled delight, thronging with “will they? Won’t they?” tension. Wildly inventive, and driven by the vitalities and conflicts of an engaging heroine, this trilogy is a magnificent melange of history, fantasy and heart-pounding passion. The Lady Helen trilogy is set in Regency England; Alison Goodman says: "I like the veneer of civility over raw human emotions, the elegant and opulent surroundings, the fashion, the dancing, and how meeting the eyes of someone or the fleeting touch of their hand can take on enormous meaning. 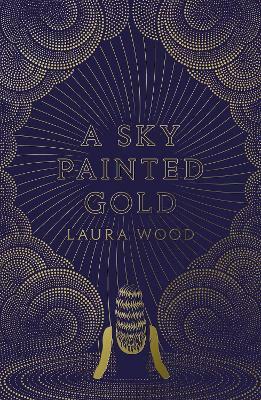 As a writer of historical fiction, I also love how the Regency is like a mirror for today’s society- excessive consumerism, huge divide between rich and poor, and a lot of civil unrest." 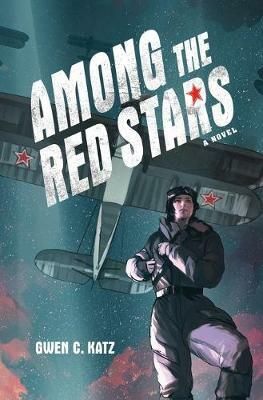 Read a full Q&A with the author here. 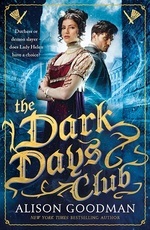 Some of our Lovereading4kids Reader Review Panel were also lucky enough to read and review the first in this trilogy, The Dark Days Club. You can read their full reviews by clicking here. 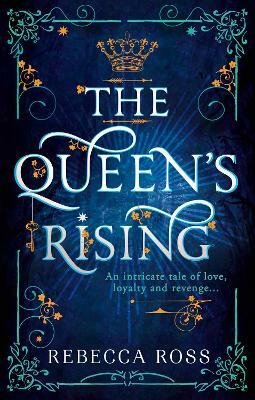 The third and final book in the compelling Lady Helen trilogy, a delicious collision of Regency romance and dark fantasy (Publishers Weekly starred review). Bath, December 1812. With her wedding just weeks away, Lady Helen Wrexhall is staying with friends while preparations are finalised. But Helen's focus is far from her forthcoming nuptials. Time is running out to find the Bath Deceiver, who holds vital information that the Dark Days Club will need if they are to stand any chance of defeating their unknown foe, the Grand Deceiver. Helen knows that much of this essential information is also locked away in her own mind from when she absorbed the power of the Ligatus. She and her mentor, Lord Carlston, form the two halves of the Grand Reclaimer, and they must find a way to retrieve the information in time so that they can use their bond to fight the Grand Deceiver. 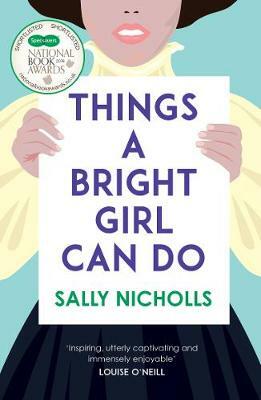 Yet the very power and knowledge that Helen possesses is creating a rift in her mind and threatening to destroy her. As Helen tries desperately to juggle the demands of her double life and resist her feelings for Carlston, an old enemy arrives in Bath bringing death and destruction. The final confrontation between the Grand Deceiver and the Grand Reclaimer is set in motion, and Lady Helen's story races towards a shocking conclusion full of passion, betrayal and heartbreak.